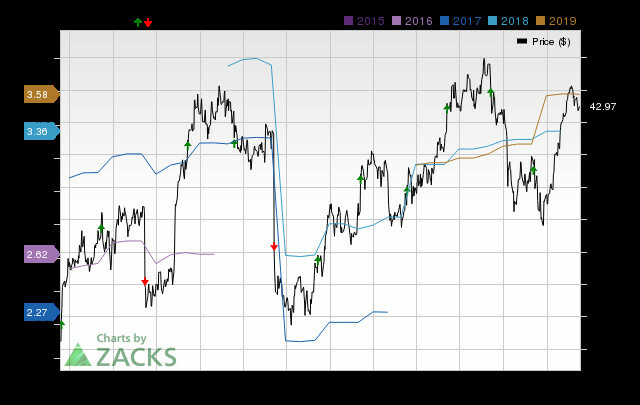 HD Supply (HDS) Earnings Expected to Grow: Should You Buy? HD Supply (HDS) is expected to deliver a year-over-year increase in earnings on higher revenues when it reports results for the quarter ended January 2019. This widely-known consensus outlook gives a good sense of the company's earnings picture, but how the actual results compare to these estimates is a powerful factor that could impact its near-term stock price. 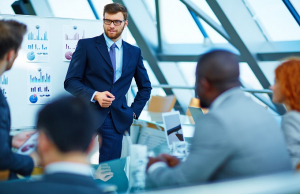 This industrial distributor is expected to post quarterly earnings of $0.67 per share in its upcoming report, which represents a year-over-year change of +36.7%. Revenues are expected to be $1.41 billion, up 19% from the year-ago quarter. How Have the Numbers Shaped Up for HD Supply? For HD Supply, the Most Accurate Estimate is the same as the Zacks Consensus Estimate, suggesting that there are no recent analyst views which differ from what have been considered to derive the consensus estimate. This has resulted in an Earnings ESP of 0%. So, this combination makes it difficult to conclusively predict that HD Supply will beat the consensus EPS estimate. For the last reported quarter, it was expected that HD Supply would post earnings of $0.98 per share when it actually produced earnings of $1, delivering a surprise of +2.04%. HD Supply doesn't appear a compelling earnings-beat candidate. However, investors should pay attention to other factors too for betting on this stock or staying away from it ahead of its earnings release. Is HD Supply Holdings (HDS) a Great Stock for Value Investors? 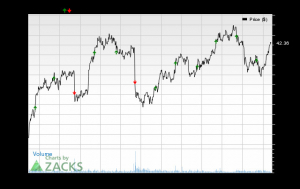 iRobot (IRBT) to Report Q4 Earnings: What's in the Cards?